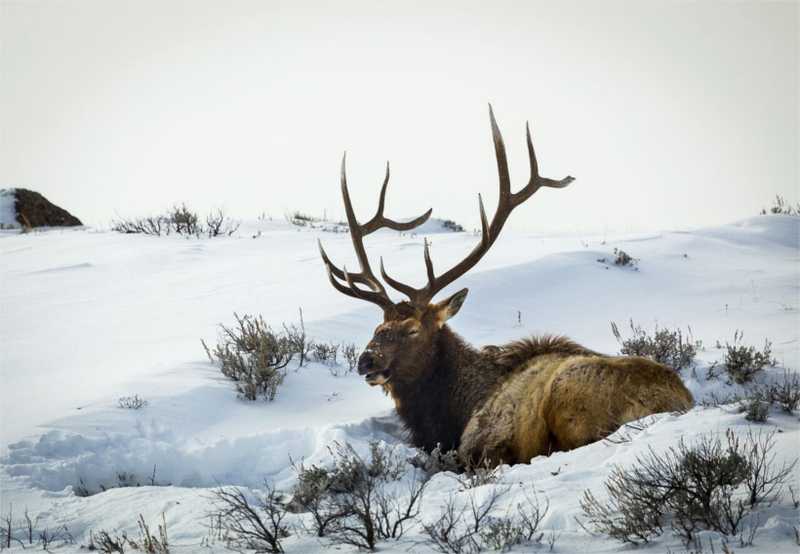 In an effort for complete transparency, the Utah Division of Wildlife Resources (UDWR) has posted its new elk management plan, which would be in place through 2022, for public comment and review. Officials are asking that hunters take a moment to review the new plan and take into consideration some specific changes that will affect future hunts. The proposed plan, which is available for review on UDWR’s website, will create changes for the 2016 season, including allowing limited entry rifle elk hunters and general spike rifle elk hunters the ability to hunt in the same area at the same time. This change would affect five units: Box Elder, Grouse Creek; Paunsaugunt Plateau; Fish Lake/Thousand Lakes; south slope of Diamond Mountain; West Desert/Deep Creeks. In addition to the above changes, UDWR is also proposing the use of scopes on muzzleloaders during muzzleloader season only and rangefinders on bows as well as two new bighorn sheep hunts: one in the Pilot Mountains in northern Utah and another in the Avintaquin area of the Wasatch Mountains in northeastern Utah. Regardless, all of these changes seem to be providing more opportunity for elk hunting in Utah, rather than less. Comments will be discussed during the next meeting on Dec. 2, when the board meets to approve the elk management plan and rules for Utah’s 2016 big game hunts.